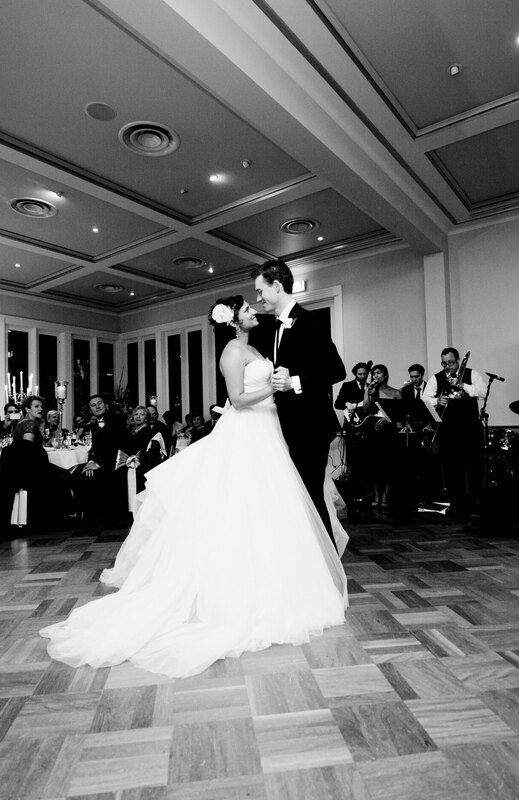 Below is a selection of songs we’re often asked to play at weddings across Melbourne and Victoria. While every wedding is unique, this extensive list of songs gives you a great idea of what we can play at your wedding. We’re always adding new songs so be sure to check back from time to time to see what great weddings songs we’ve learnt each week. You’re also welcome to request other songs you might want at your wedding that aren’t in our songbook below.